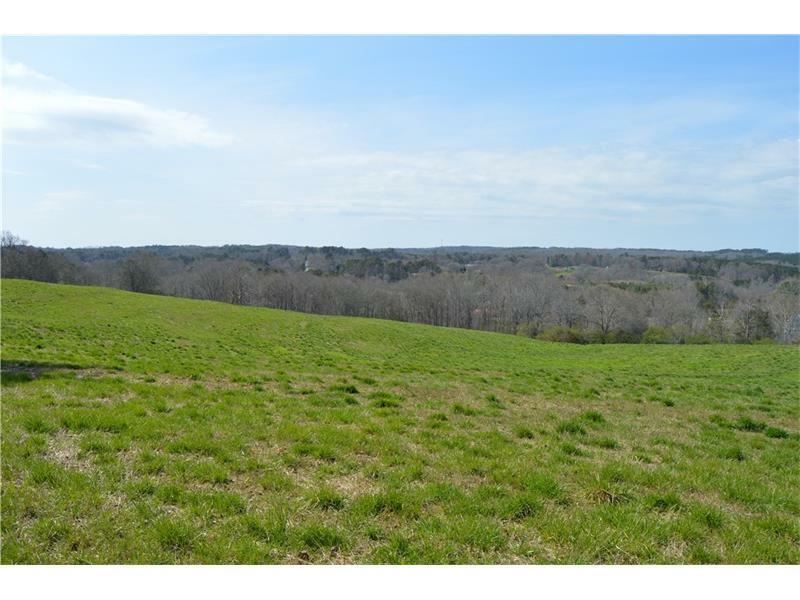 Many opportunities are available with this scenic well located acreage. 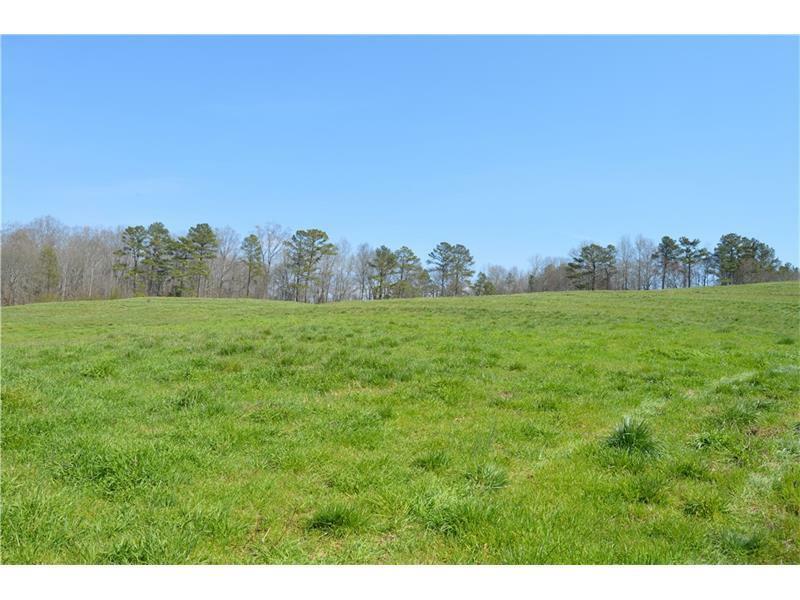 Whether you want to build your dream home and have some of the more amazing views in the County, own an income producing tract located at a major intersection, or both.... this property is a must see! 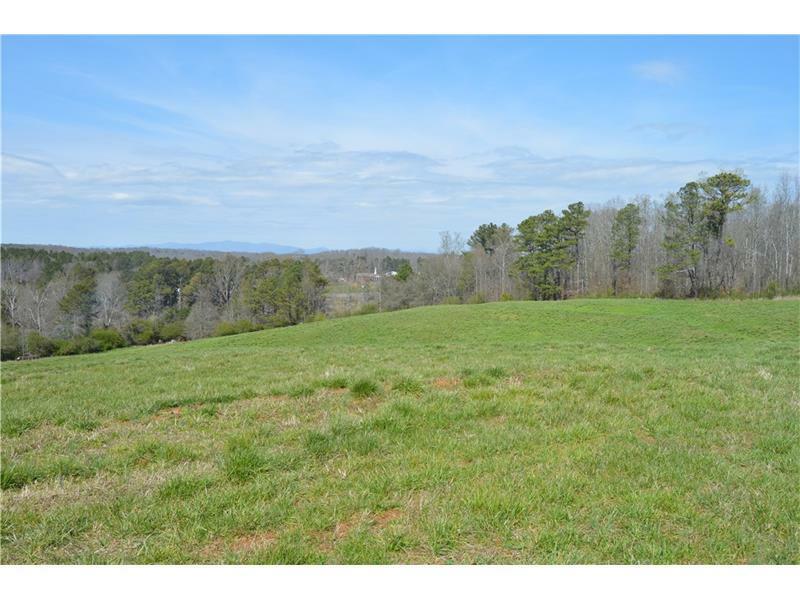 This property contains a cozy ranch home, mobile home lots, and a functioning pasture suitable for hay or livestock. 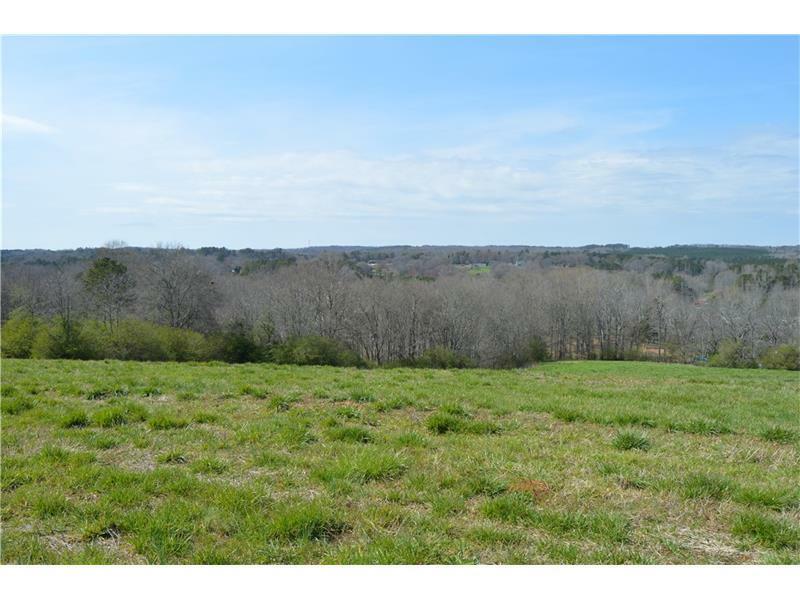 It is located at the popular intersection of GA 20 and 369 and a certain beneficiary of the continued growth along that major corridor.